It brings me no joy to give you more bad news about the financial state of HTC. I have a big soft spot for this company, and I hope they get their s***t together soon because things ain't looking good. 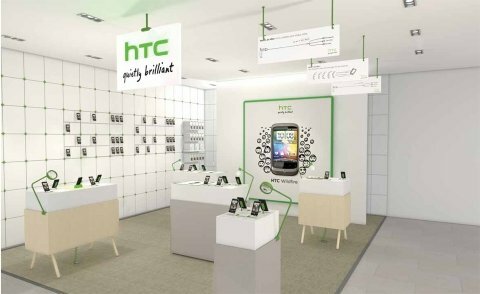 In Q4 2012, HTC posted its lowest profit since 2004 – just NT $1 billion, or $34.5 million US net income, off NT $60 billion. This is slightly better than HTC stock analysts were expecting, but is still $99 million less than the $133 million in profits earned last quarter, which were already quite low. The profit drop since last year is even more striking: $322 million were made in the same period last year, or 10x the amount made this year. All this is happening despite HTC releasing the Droid DNA and a pair of heavily-marketed Windows phones. To give you a sense of just how measly $34 million in profits is, last quarter Samsung made $7.3 BILLION dollars in profit. The only hope is that perhaps the new devices were released too late in the quarter to have made a financial impact; it could be that HTC sees their profits rise a bit next quarter. CEO Peter Chou also vowed to invest more in advertising, but with such little revenue, it remains to be seen just how he'll be able to do that. 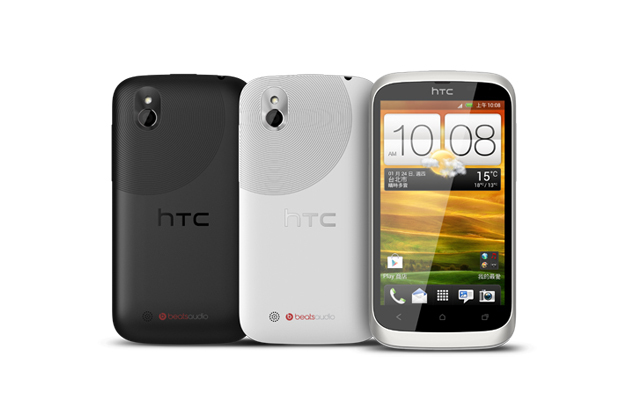 I <3 HTC - unfortunately my next Android Smart Phone will be a Samsung Galaxy S 3 Why? because Metro PCS has them available "No Contract"! HTC only has the EVO 4G (4g LTE, 5 mega pixel camera) & the HTC ONE V (3g, 5 mega pixel camera) as "no contract" (with Cricket now offering their version of an HTC ONE V) ... & they need to offer better "no contract" Android Smart Phones! HTC has had some great Android Smart Phones on display here @ CES, but all of them are exclusive to SPRINT, T-MOBILE, AT&T, VERIZON (even Samsung realizes it is in their best interest not to to be exclusive to any carrier)!